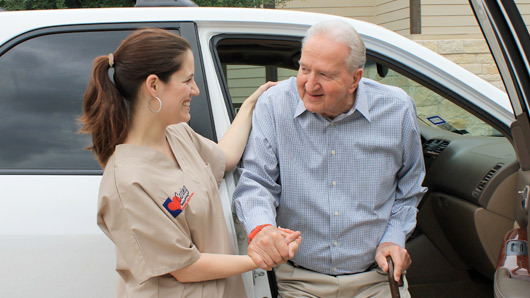 Caring Senior Service of North Dallas believes that everyone deserves GreatCare®. 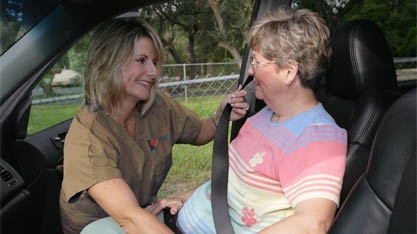 We provide quality caregivers, care solutions, and active involvement. We complete a full assessment with each client using our formulated consultation tool. We look at IADLs, ADLs, social needs, emotional needs, and financial needs. Our consultation process provides the family with a complete assessment of needs, and they can make an informed decision on care. Our clients each receive a 43-step home safety survey that includes a review of each room of the home to make sure any issues are addressed. This provides the senior and their families with the assurance that services can be delivered safely, and helps them make the necessary changes to keep the home environment safe. Our clients all receive a personal introduction to any new caregiver that will provide them with care. This introduction includes an overview of the caregiver's skills and personality and provides an opportunity for our supervisors to orient the caregiver to the client's home. This provides the client with continuity and helps ease the stress of changes that may occur.